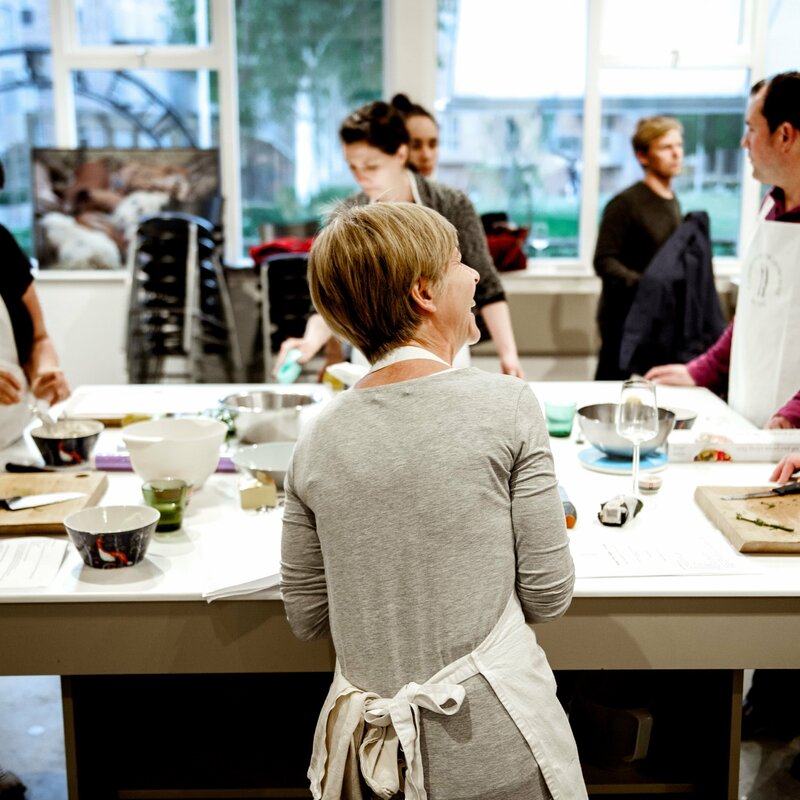 Cambridge Cookery is more than a cookery school – they offer a range of cooking courses to suit almost everyone and there’s also a cool, Scandi-inspired cafe and bistro. 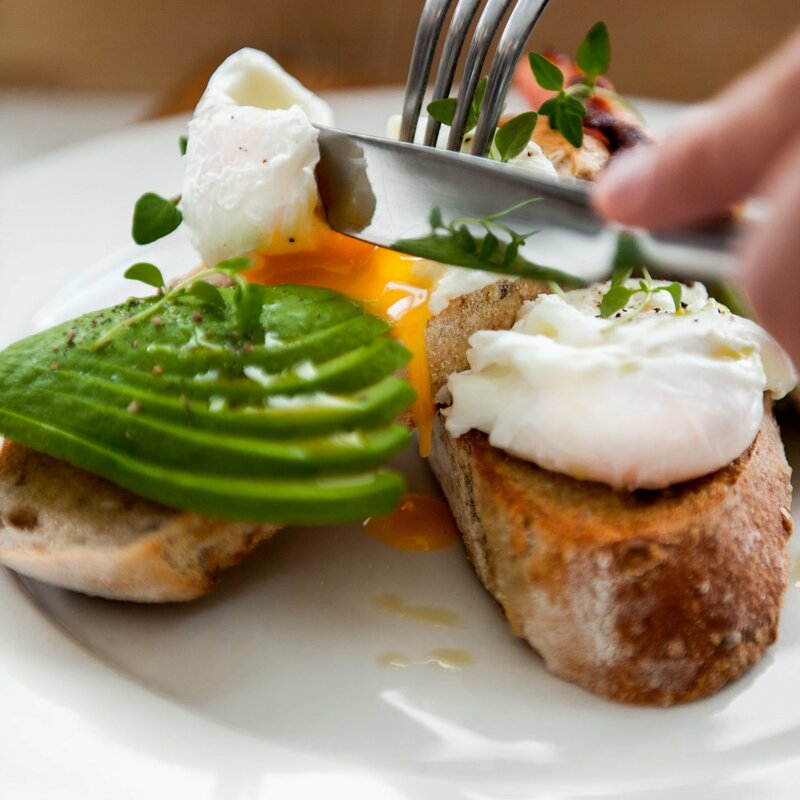 Cambridge Cookery is an award winning cookery school and neighbourhood cafe and bistro. Founded in 2007 by chef and food writer Tine Roche, the Cambridge Cookery are strong proponents of sustainability, slow food and community. 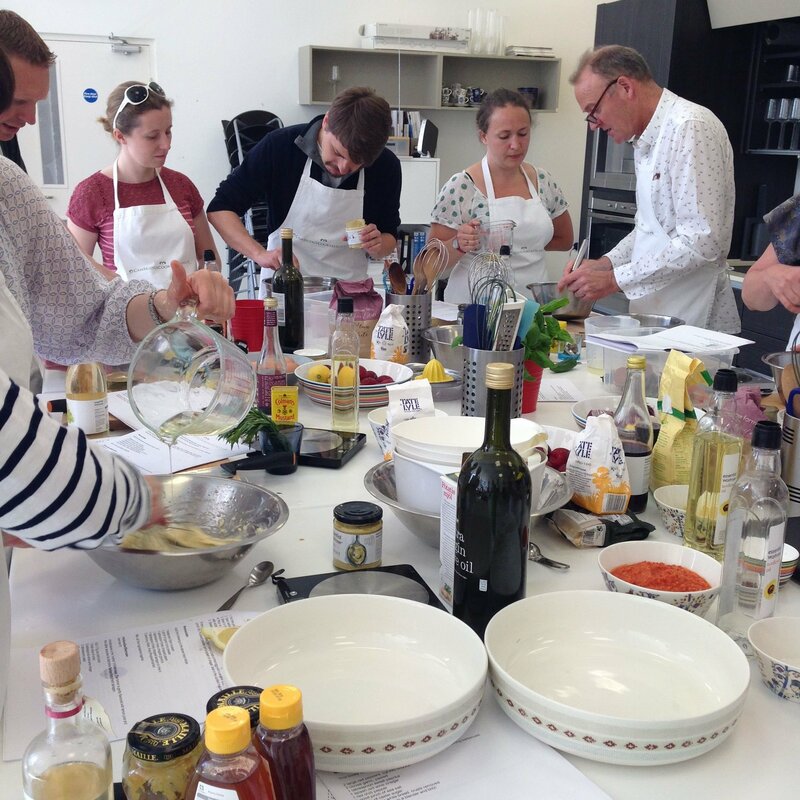 The Cookery School offers courses across a broad range of culinary cuisines and traditions, from school holiday cooking classes for youngsters, to corporate team building experiences in a beautiful, contemporary kitchen. 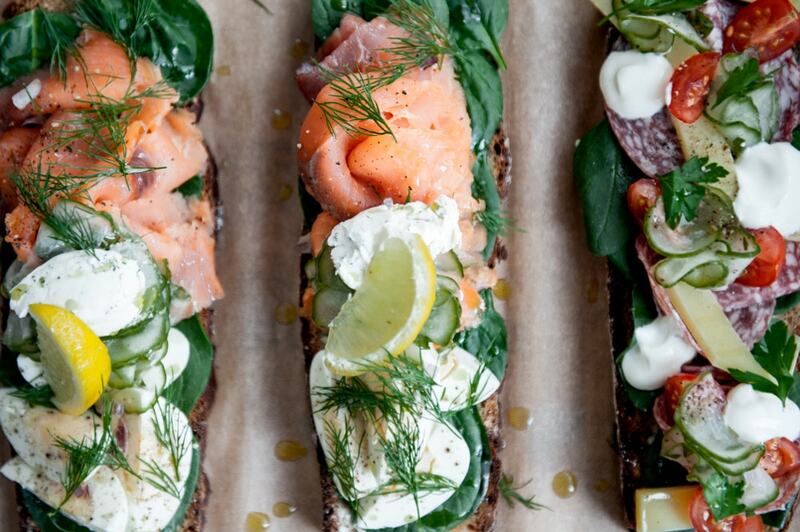 In 2015, Tine expanded the cookery school to include a cool, Scandinavian and Italian inspired cafe and bistro.